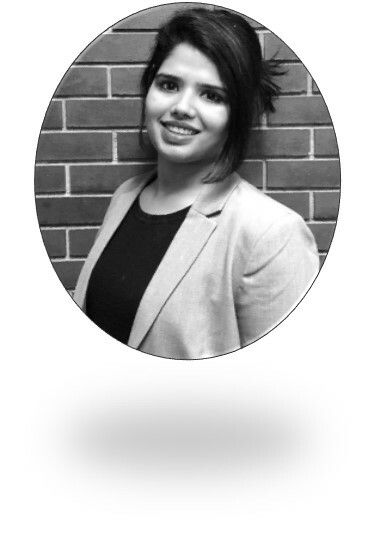 "Sumiti is our Marketing and Office Coordinator at Columbia International College. She is skilled in Corporate Communications & Marketing and takes care of office administration, financial reporting, digital marketing and student engagement initiatives and is here to provide the highest level of customer service to CIC’s students, faculty and staff. If you ever need anything related to these matters, don’t hesitate to contact her! She will be more than pleased to help. Sumiti is very friendly, accountable and curiously creative. She is really happy to work with CIC and will do her best to keep everyone satisfied with Chartwells’ service." 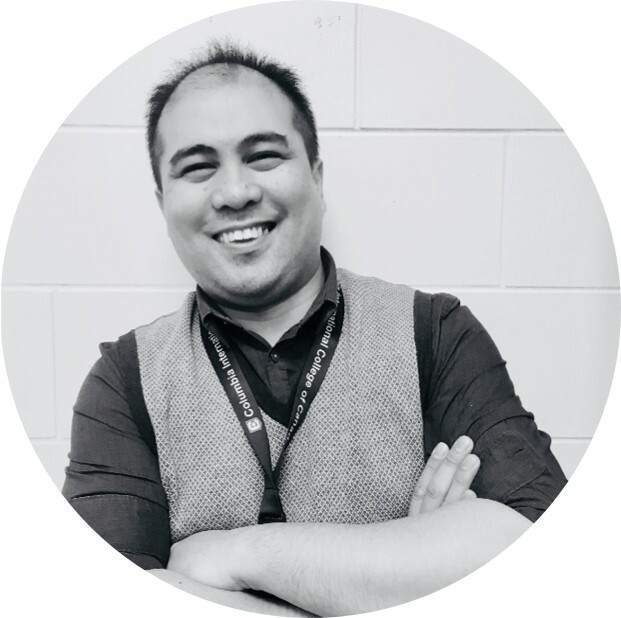 "Ian Lindo is our Food Service Manager at the Columbia International College main campus and one of the resident unit located at Main Street West Hamilton. Through hard work and dedication he grew and advanced his career professionally in the food service industry. 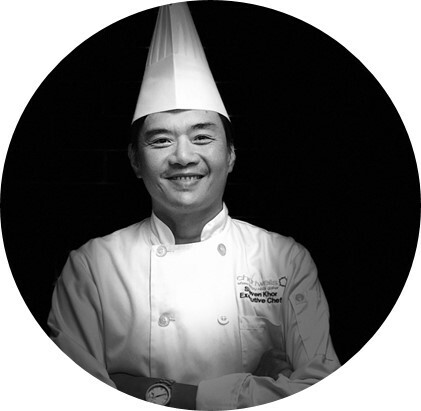 Equipped with extensive knowledge and vast hospitality and food service experience his main goal is to provide extraordinaire and exceptional dining experience to the students. 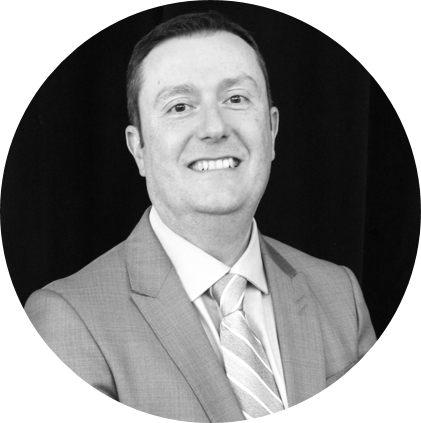 Alongside with his strong, well-trained team and through creativity, innovation, advancement and embracing the core values of Chartwells he will ensure to bring a highest level of customer satisfaction. Ian graduated with a degree in hotel and restaurant management from his home country and also acquired a Canadian diploma in food service. He believes that in order to provide an excellent leadership and genuine service a person must possess something which cannot be measure or buy by any earthly material things; and that is Sincerity and Integrity." "Carine is our Assistant Manager at the main Campus of Columbia International College. Through hard work and with over 10 years of experience in the field, she is an expert in the food service operations. With her friendly personality she conquers everyone around her and with her detailed oriented identity, she is always organized with all her responsibilities. 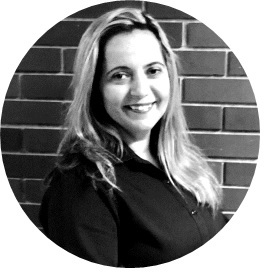 With a background in Psychology, Carine has learned a lot about people, and that knowledge has supported her job as she deals with people all the time. For her, it is important to provide the most excellent food service experience to everyone on Campus, and that starts with the personal treatment one can receive. She is always seeking improvement in her work and making sure everything is working correctly and smoothly. If you ever need anything operational related, Carine is the one you should talk to. Her passion and accountability will certainly give you the best solution." "Hitendra is our Food Service Manager for the residences in the mountain area for the Columbia International College. 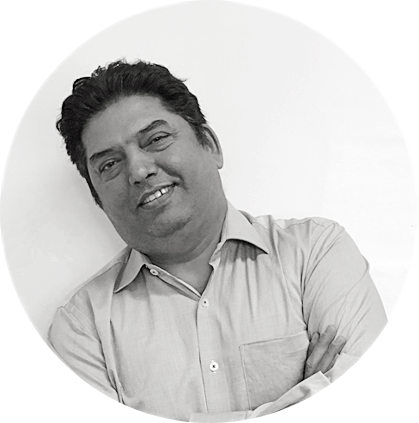 He brings with him a varied experience in the food service industry which sums up to deliver excellent service to create customer delight. He has a pleasant demeanor, poised and driven to provide the Chartwells experience to the optimum level and enhance the dining experience of students and CIC staff along with the troupe of knowledgeable supervisors and equally trained associates".